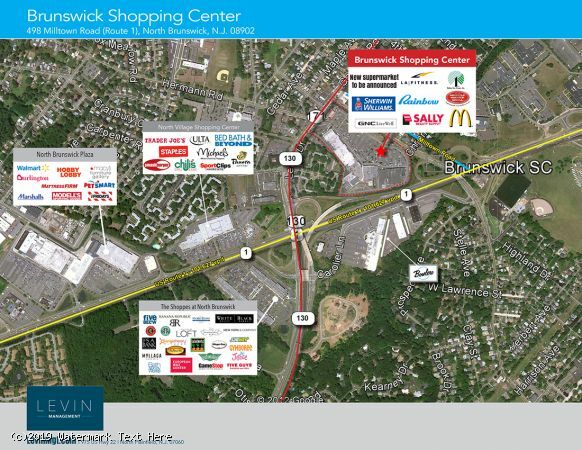 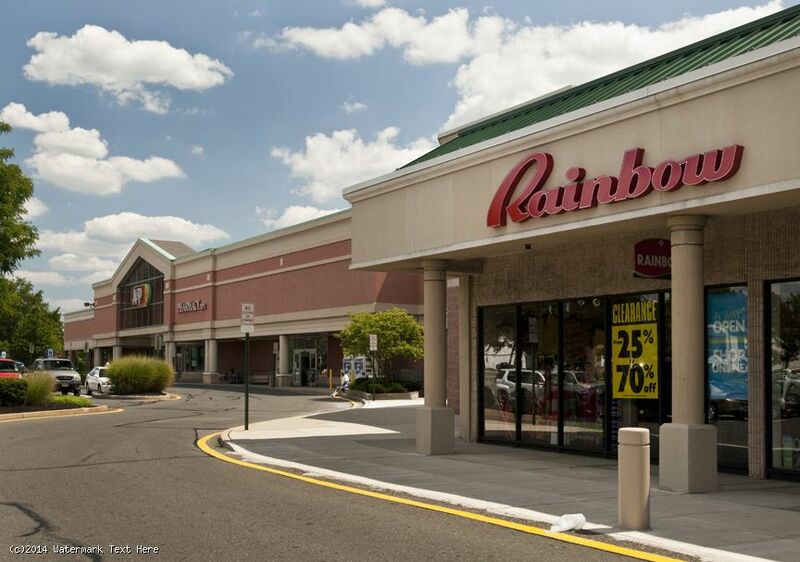 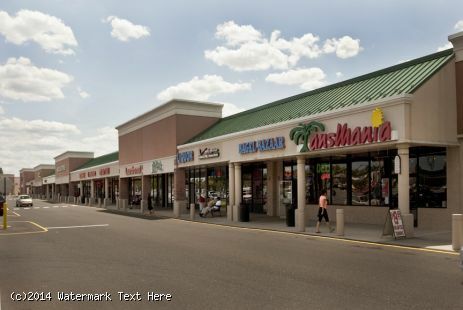 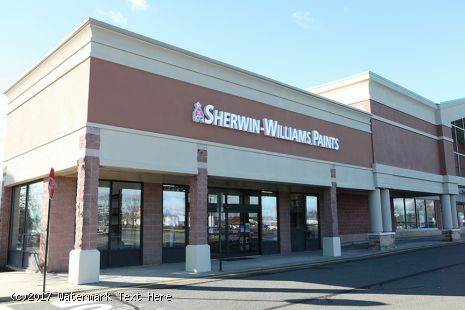 - Brunswick Shopping Center is a 288,561-square-foot community center situated on Milltown Road just off Route 1 in the heart of North Brunswick’s retail corridor. 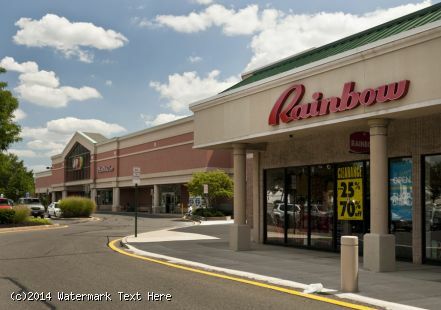 - Newly signed supermarket soon to be announced. 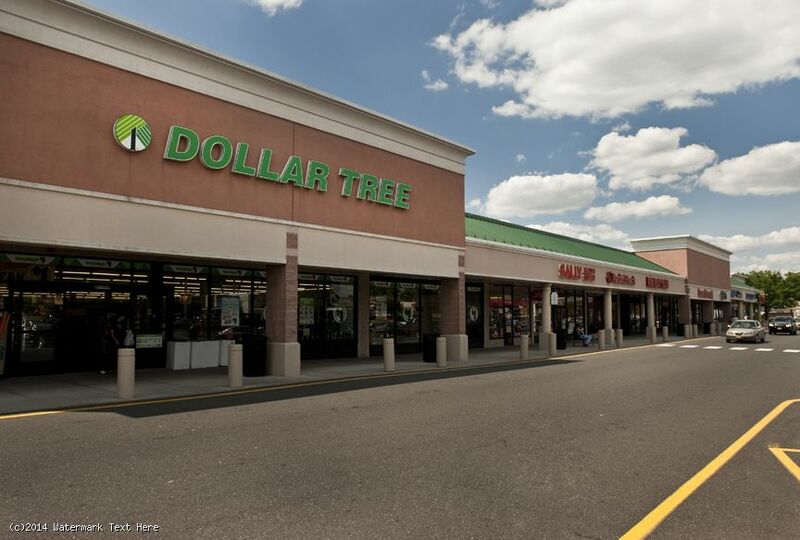 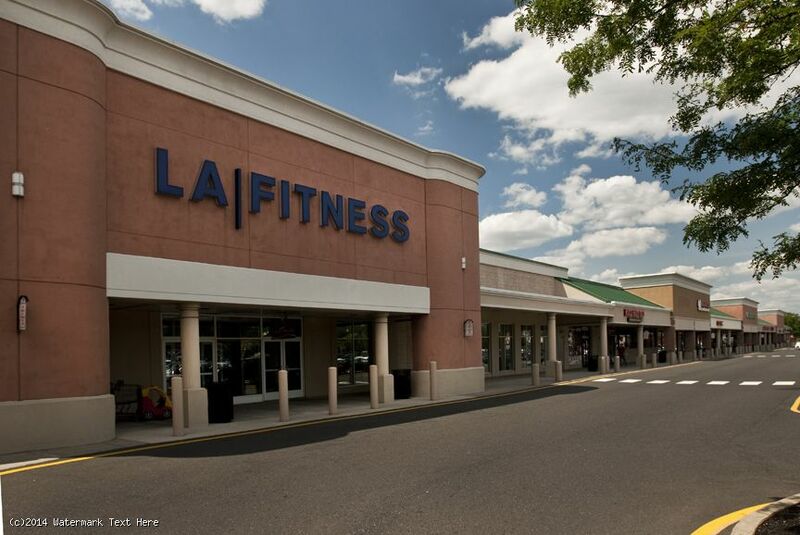 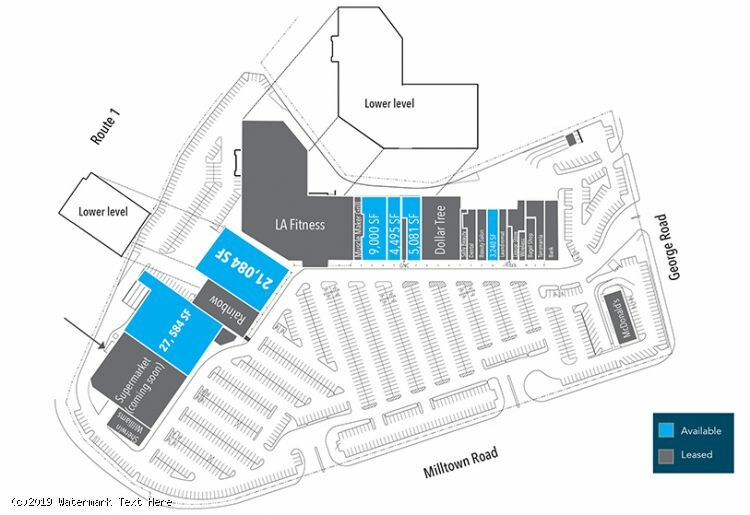 Tenants include: LA Fitness, Sherman Williams, Rainbow, Dollar Tree, Sally Beauty Supply, Community Dental, Muscle Maker Grill, McDonald’s, Rita’s, Haircuttery and Magyar Savings Bank, along with typical neighborhood conveniences such as a laundromat and bagel shop. 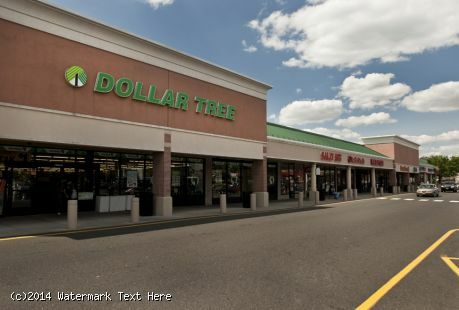 - The center serves a growing residential population of 278,652 people within a five-mile radius with an average household income of $128,463. 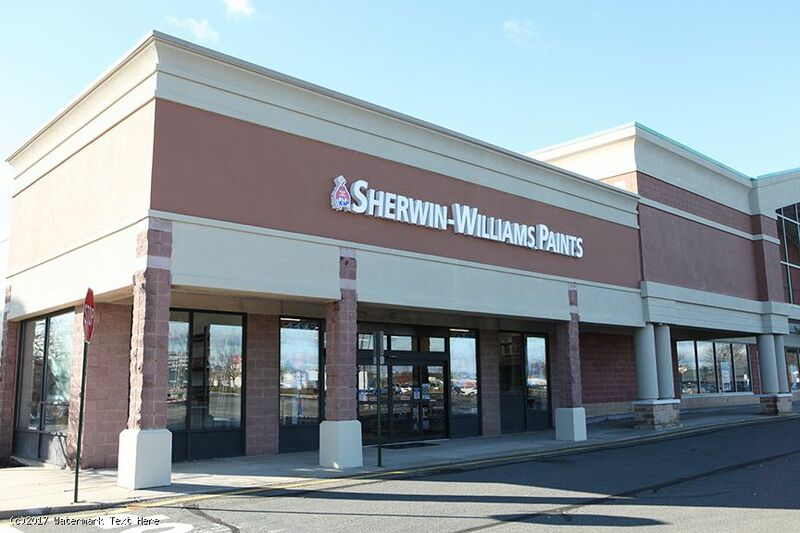 - 101,627 vehicles per day pass by on Route 1 and Milltown Road.